My name is Marie. My husband and I shared our first trip together to the Yucatan in Mexico. We were two backpackers, taking each day as it came. Now, we have been married for eleven years, and we have four children. 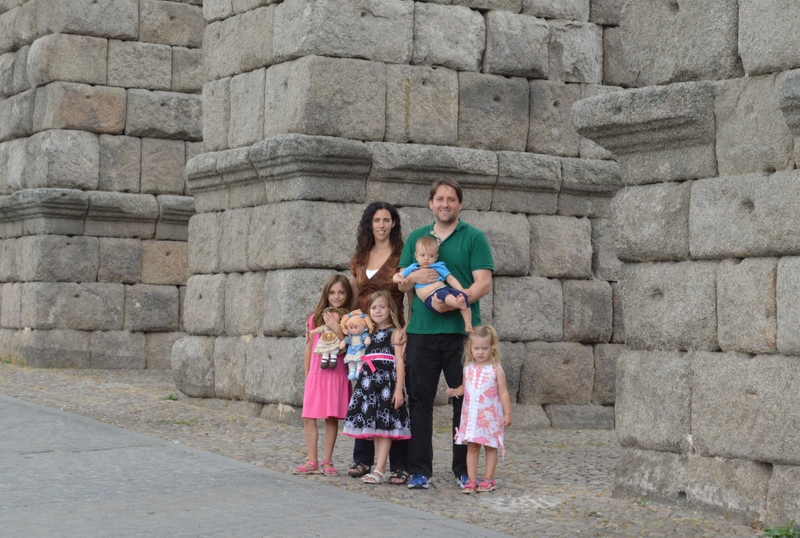 We decided early on in our marriage that we would continue to travel as children joined our family. They would just have to learn to travel with us! 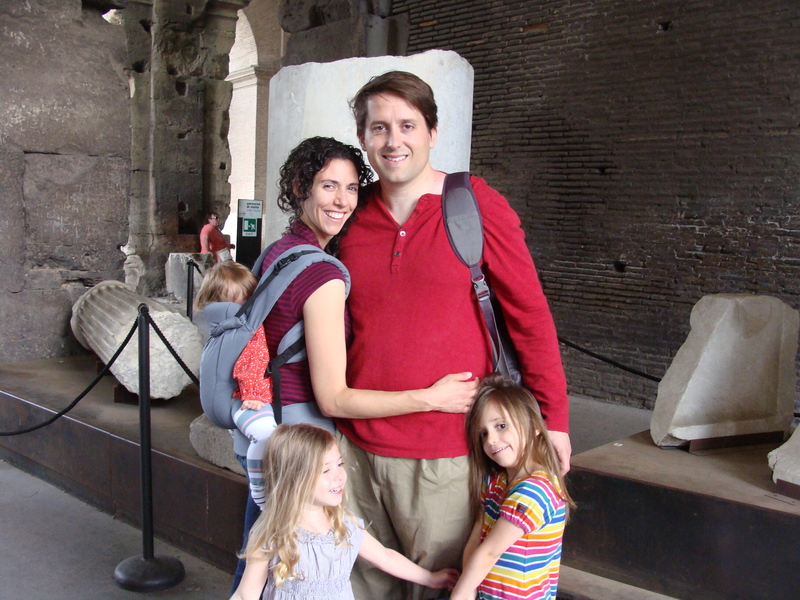 Our travel style has evolved to meet the demands of traveling with children, but we try to keep it as close to a backpacking style as we can. With each new adventure, and each new child, we learn a little more about how to make traveling with children a magical experience! I love traveling with my son. Its an interesting perspective. What is your favorite destination you’ve traveled with your son? I love hearing about other’s experiences. I would love to travel the world with my 2 teen children. I admire your courage in doing so even when they were very young. If you could plan a trip with them right now, where would you go? Thank you so much! I really appreciate all of your comments in following my blog. I would love to participate. My family and I like to travel, but I have to say that we are still in the “we need to have someone hold our hand stage.” Well, I do anyway. My husband is ready to just go for it. I love your go for it attitude. You can do it! The first time is the most painful.